Do you have or know someone with an overweight child or teenager? Don’t know what to do about it? You know that diets don’t work and your child is tired of the teasing, frustration and embarrassment. 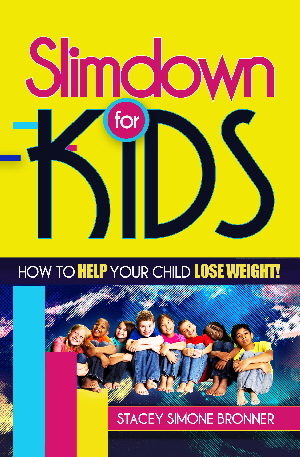 Finally a solution that will help your child lose weight and stay healthy. Finally!